It is said that uncounted ages ago, Tara was a king's daughter who met a great deal of suffering. She made a vow to take rebirth always in a woman's body, and she vowed to find enlightenment to help and heal all sentient beings. It is also said that for countless ages, Tara has followed this vow. Now it is said that she is a female Buddha, with total capacity to help and heal beings insofar as they will or can accept that help. 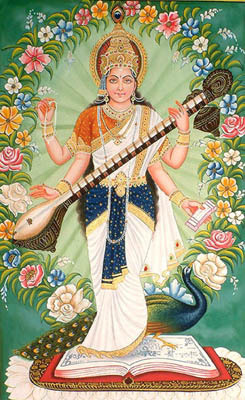 Tara is considered to be able to be a shield of the weak and a helper of the simple. But she is also the guide of great mystics. Tara means both Saviouress and Star. She is said to be a guide and protector through the deep realms of Mind. 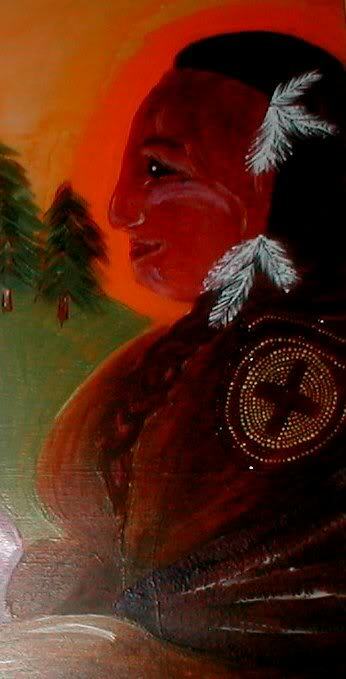 She is also considered to be a guide and instructor of many, many great saints, gurus and lamas. I figured i'd share the different planets and the gods associated with them. Direction, all, but usually east or south. apparent leftovers from a projected pantheon..